Electric car charging roads: Can they really work? Highways England thinks so. It has already conducted a feasibility study into what it calls ‘dynamic wireless power transfer technologies’. This concluded that the benefits to the environment through reduced emissions, and individuals via lower fuel costs make it worth further investigation. Electric car charging roads: What are the hurdles? The government hasn’t decided who will conduct the test yet so the project really is in its infancy. Plans are to undertake trails at a private test track for around 18 months. Assuming these are successful, tests will then take place on public roads. However, making the technology work is only half the battle. Will a common in-car charging system be agreed with all the car makers? Or will the system have to be added as a potentially costly aftermarket feature? For example, the government’s feasibility study talks about cars possibly towing a trailer that incorporates the charging equipment. Electric car charging roads: Who pays for it? The project is at such an early stage, this has yet to be decided. No one knows if it’s even going to be cost-effective. 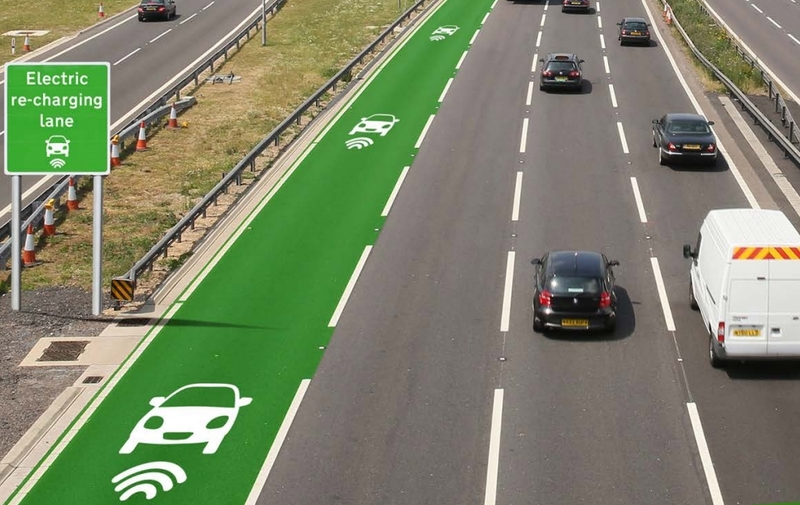 Highways England’s Feasibility Study says the charging infrastructure alone will cost £3 million per kilometre over 20 years. Electricity charges from the supplier will cost £12m/km over 20 years. There’s also the issue of how or whether drivers will pay for the electricity used to charge their cars on the move. And the government has already worked out that the increasing number of electric cars on the road means a reduction in treasury revenue because less fuel duty is paid. Electric car charging roads: Do electric cars need them? You bet! The major problem with electric cars is that their range is very limited. Many, such as models from popular manufacturers like the Nissan Leaf and Renault Zoe, claim a range of around 120 miles on a single charge. However, the reality is that in real-world driving with features such as air-conditioning in action, owners say they run out of power after less than 90 miles. In addition, driving at speed is one of the things that really saps electric cars’ batteries, diminishing their range. So charging on the move on fast roads would make a lot of sense. There’s clearly a long way to go with a lot of questions needed to be answered. 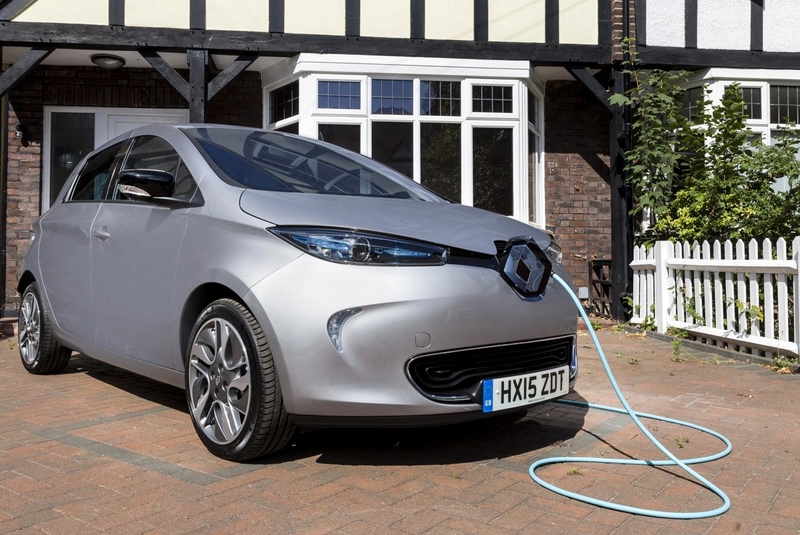 But for the government to be trying to tackle one of the big downsides to electric cars – their lack of range – is encouraging. Electromagneic charging! What is likely to happen if someone with a Pacemaker or any other electronic unit inserted in their body crosses or comes into contact them. There are warnings on many electromagnetic gadgets, which preclude Pacemaker users being able to make use of them. Even mobiles and microwaves are supposed to be used with care too. This must be taken into account, otherwise it could be a potentially hazardous route to follow, in more ways than one. An accident causing a pacemaker wearing driver having to get out of his car to safety, and crossing one of these magnetic highways – unless he/she is wearing rubber soled shoes/trainers, could have their unit malfunction or disabled entirely.